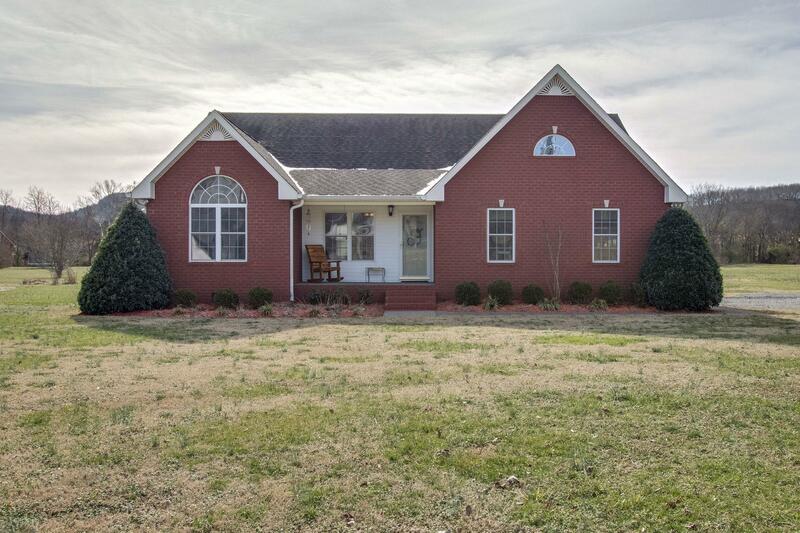 1.95 acres with pool & screened in porch! One level living with rec room over 2 car garage! Huge kitchen! Laundry room! Great master with vaulted ceilings plus master bath with jacuzzi tub and large seperate shower! Hardwoods & fireplace in great room! Loads of storage!